That Anime Show presents Caitlin Glass, live from Anime Overload! bah! 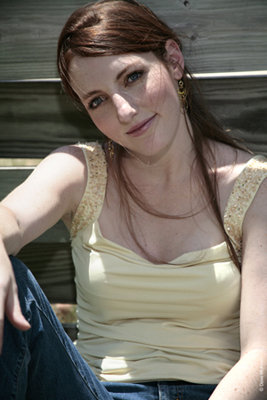 Caitlin Glass is so awesome! Brutal, I didn’t know that she lived in Madrid. That makes it especially brutal that I lost out on getting her autograph at the last con she did. Lame. However, there was no fighting the hordes that Vic Mignogna, Todd Haberkorn, and her can queue up for lines. In terms of revenue brought in by their fans, those 2 men have to be worth their weight in gold. Anyhow, I really felt that this show lacked the character of the other episodes. I blame the fact that it was “nerfed” by the con constraining you guys. Though one excellent thing that you guys did, IMO, was to make this panel pre-approved questions only, and have separate live Q&A panels later. The best of both worlds. I wish that practice were more common.